Xiaomi Redmi Note 5 Pro comes with FullView Display, Dual Rear Camera, Snapdragon 636 Processor at a starting Price of Rs 13,999. 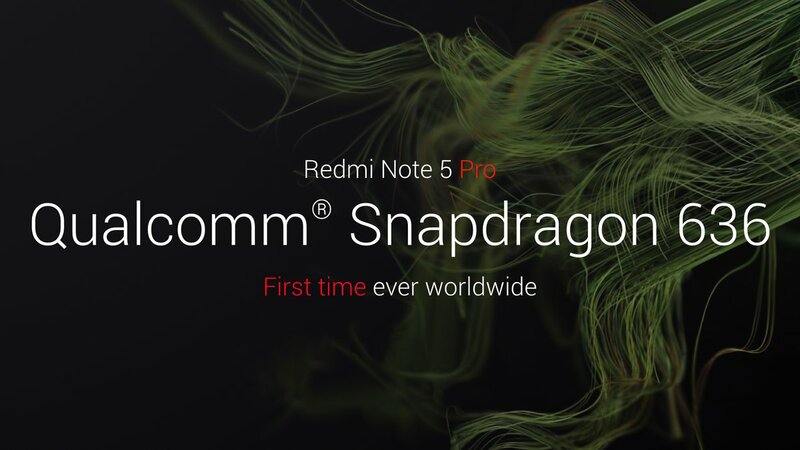 Here are top 10 Things You Need to Know about Redmi Note 5 Pro. Xiaomi Redmi Note 5 Pro has a metal body with Fingerprint Scanner on the Rear. 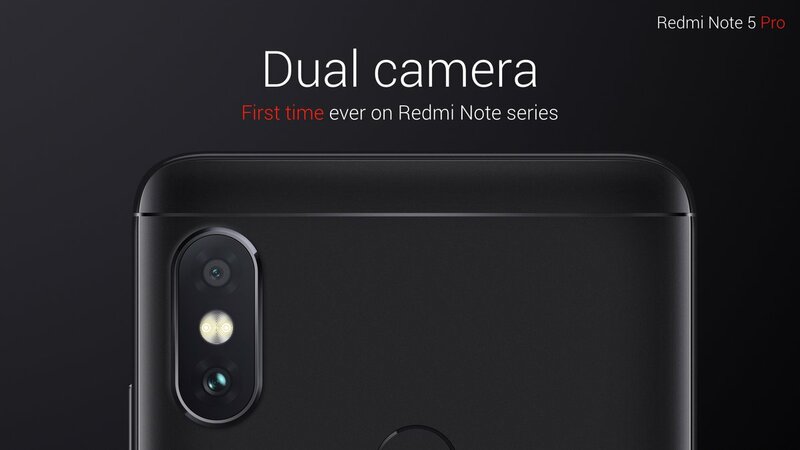 Camera Setup Redmi Note 5 Pro Looks like Apple iPhone, Rear is slightly curved. 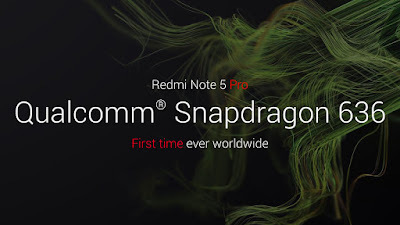 Xiaomi Redmi Note 5 Pro comes with Qualcomm Snapdragon 636 Processor which is Octa-core chipset clocked at 1.8 GHz. Snapdragon 636 features the Qualcomm Kryo 260 CPU, which delivers a 40 percent increase in device performance over the Snapdragon 630. Snapdragon 636 Mobile Platform uses a 14nm FinFet process and is pin and software-compatible with the Snapdragon 660 and 630 Mobile Platforms, integrated Qualcomm Adreno 509 GPU is designed to boost gaming and browsing performance by 10 percent as compared to the previous generation. 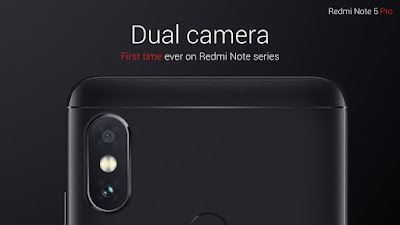 Xiaomi Redmi Note 5 Pro comes with a 12MP rear camera with dual-tone LED Flash, Sony IMX486 sensor, 1.25μm pixel size, f/2.2 aperture, PDAF, secondary 5MP camera with Samsung sensor, 1.12μm pixel size, f/2.0 aperture and a 20MP front-facing camera with Sony IMX376 sensor, f/2.2 aperture, LED flash, 1080p video recording, Beautify 4.0 Optimised for India Thanks to AI-based technology, this smartphone helps to instantly identify facial features and provides natural enhancements such as shaping and toning. 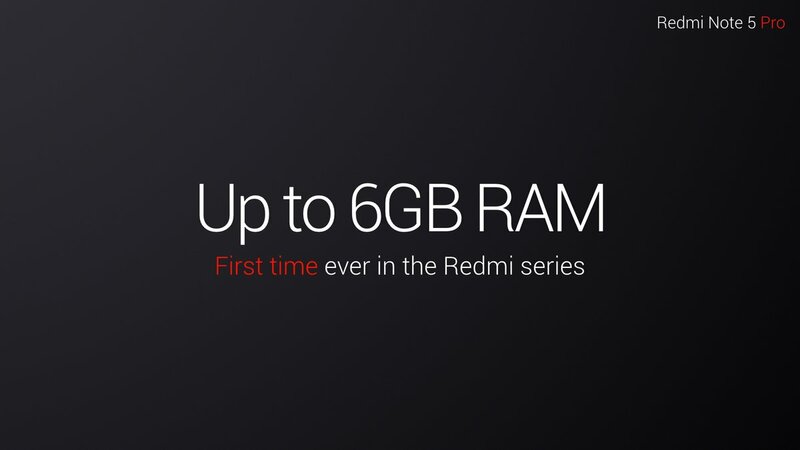 It comes with 4GB and 6GB LPDDR4x RAM with 64GB storage, expandable memory up to 128GB with microSD. You can choose to use two SIM cards simultaneously or use one SIM card and a micro SD card as per your preference. Xiaomi Redmi Note 5 Pro comes with Fingerprint Scanner on the rear. Following latest trend, Xiaomi has also included Face unlock feature with Note 5 Pro. which we have seen in Oppo F5, OnePlus 5T, Apple iPhone X and more.With the Face Unlock feature, the phone automatically recognizes your face and unlocks itself, in a matter of about 0.2 seconds after you turn on the screen. Xiaomi Redmi Note 5 Pro is Packed with a 4000mAh Battery which comes with does not support the Quick charge has an output rating of 5V 2A. Most of the smartphones nowadays are equipped with the latest USB Type C Port.The phone is equipped with the traditional micro USB port. 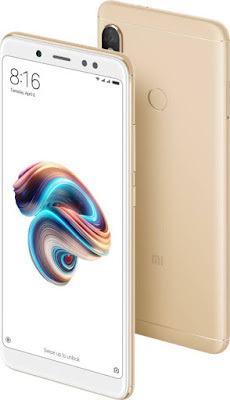 Xiaomi Redmi Note 5 Pro comes in Black, Gold, Rose Gold and Blue colors priced at Rs. 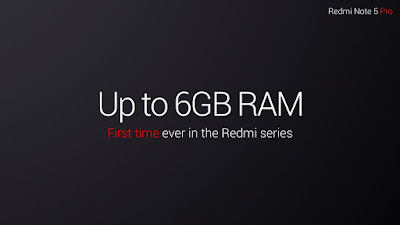 13999 for the 4GB RAM version and 6GB RAM version costs Rs. 16,999. Available exclusively on Flipkart, Mi.com and Mi Home Stores starting from February 22nd.